Discussion in 'Android Lounge' started by willij5, May 7, 2012. 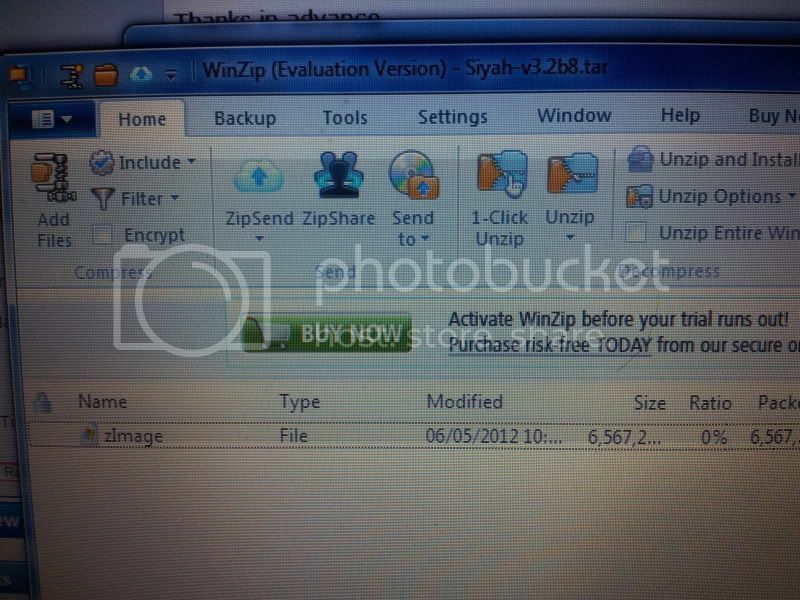 When I try to download the Tar and Zip files to my computer, they keep coming out as a zImage file. I have managed to install the gingerbread 2.3.6 firmware on my phone the other day via Odin. But something seems to have changed PC side. Is there a programme I should have on my pc so when I download the tar files, I can save them as tar files?